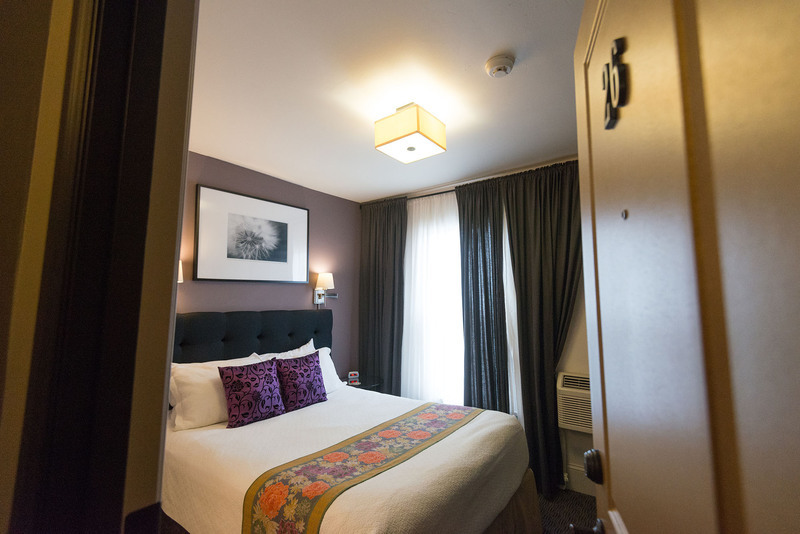 At the Camas Hotel, we feature two different styles of rooms, Ensuite and European Style. 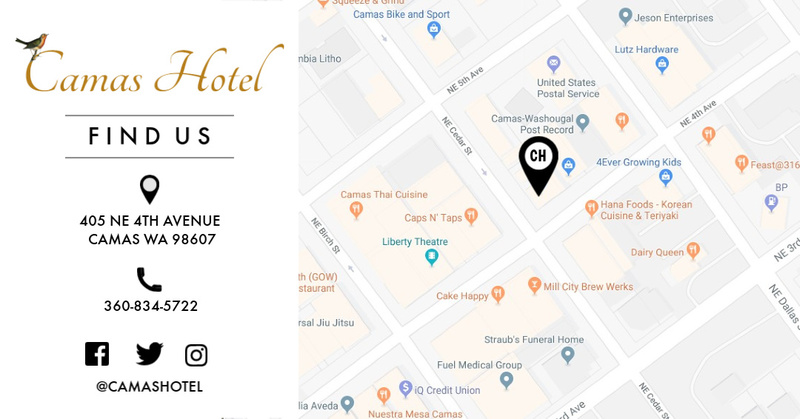 Our Ensuite Rooms feature a private bathroom, free breakfast, free movie tickets to the historic Liberty Theater Sunday-Thursday, along with other Camas Hotel standard amenities. 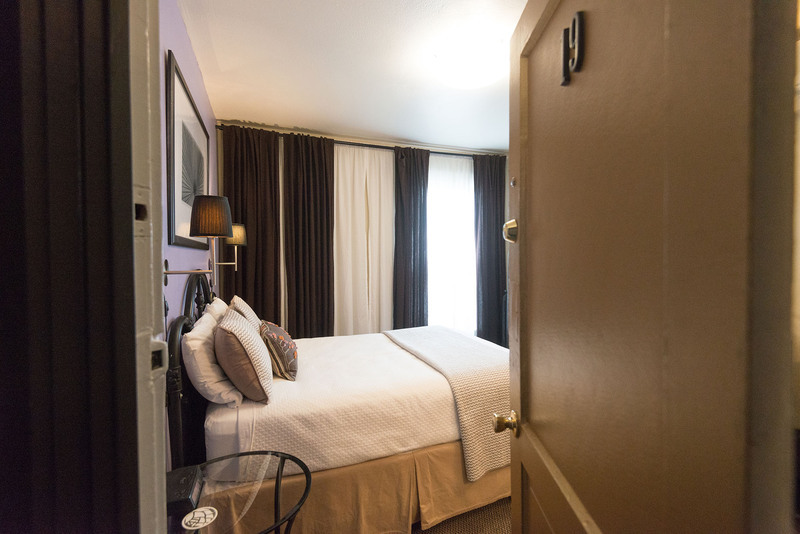 If you are traveling on a budget, our European Style Rooms may be the perfect fit! Each has a personal vanity sink, but the bathrooms (choice of 2) are across or down the hall. ​Free breakfast is included, along with other Camas Hotel standard amenities.